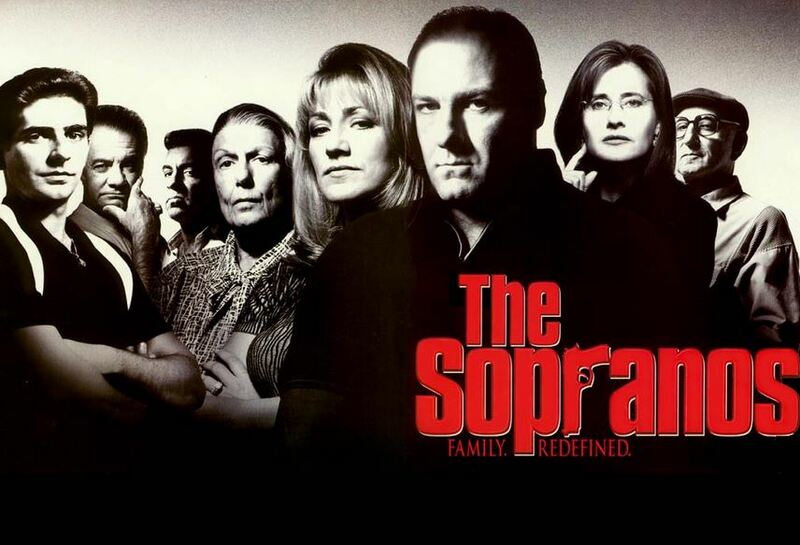 This time on a TV Cynics edition of the show the guys look back at one of the best shows on television, The Sopranos. While there is not much to be cynical about when it comes to this show, the guys do manage to come up with some things to talk about. 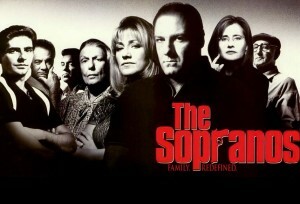 They also praise the theme song and discuss the controversial ending and the death of James Gandolfini.